Sophie Thompson was born in 1962 in London, England. 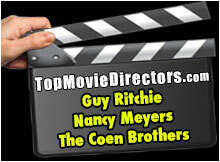 Sophie is the daughter of stage director Eric Thompson and actress Phillida Law. She is the sister of Emma Thompson. Thompson was awarded the 1999 Laurence Olivier Theatre Award for Best Actress in a Musical for her performance in Into The Woods. 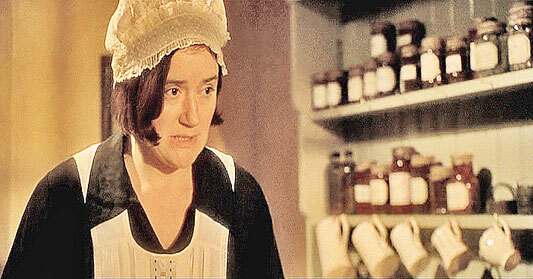 Sophie Thompson played a sexually voracious bride in the 1994 comedy, Four Weddings And A Funeral. 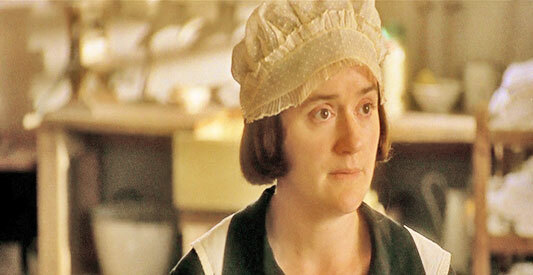 Sophie Thompson played Miss Bates, in the 1995 comedy, Emma, based on the Jane Austen novel, starring Gwyneth Paltrow. 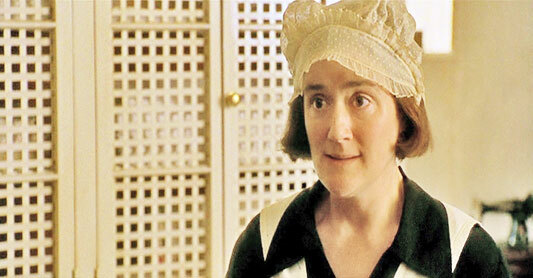 Sophie Thompson was part of the ensemble cast in Robert Altman's 2001, stylish who-dun-it, Gosford Park. In 2010, she played Mafalda Hopkirk in Harry Potter And The Deathly Hallows, Part 1. Sophie Thompson married actor Richard Lumsden in 1995, with whom she has two sons. The couple lives in London. Thompson is active in promoting Child in Need, a program, that gives aid to mothers and children in India. 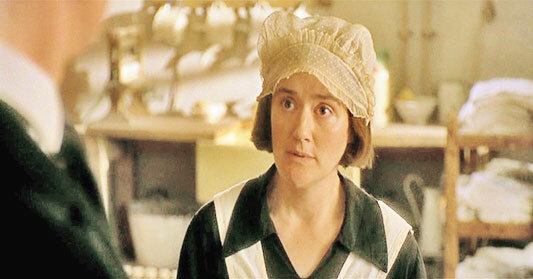 Sophie Thompson in Emma (1996). Thompson in Gosford Park (2001).